Note the Date and Venue change. A basic ticket is R50 and you can also choose to donate through your ticket purchase. Join other alumni, reconnect and also give your inputs into our plans for 2017. Please pass this on to other Tsogo alumni in your social circles. 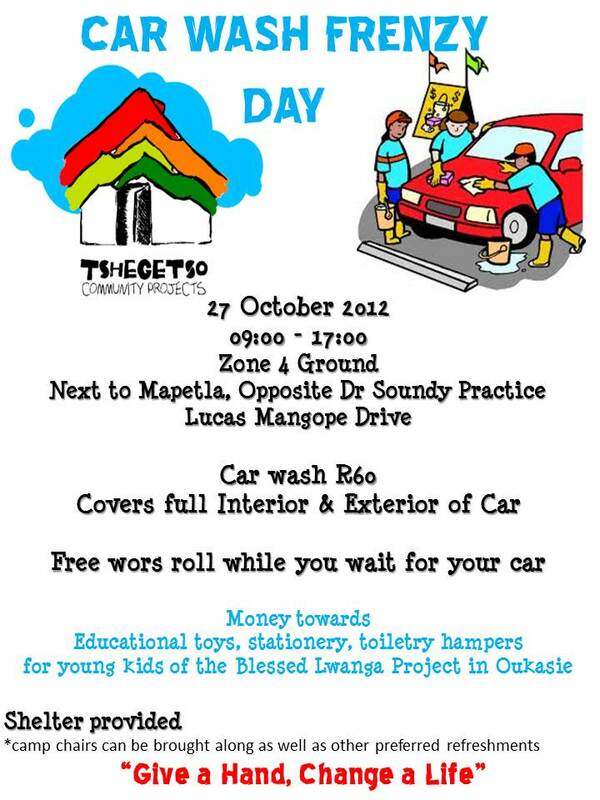 to young kindergarten kids who are orphaned or from disadvantaged families in Oukasie. *R60.00 covers a full interior and exterior car wash with a wors roll on the house while awaiting your car to be washed. *Shelter will be provided for; camp chairs can be brought along as well as other preferred refreshments. Tshegetso is an organisation started by a group of former Tsogo students that seeks to give back, by helping out youth and young kids in the surrounding communities, also focusing on other age groups through getting the youth involved. Tshegetso was created not only for giving back, but also to serve as an opportunity for us as the members of the organisation to form strong bonds with one another and re-instill a sense of community within us and those we help. This is another of our Alumni contributed articles. Hope you enjoy it. 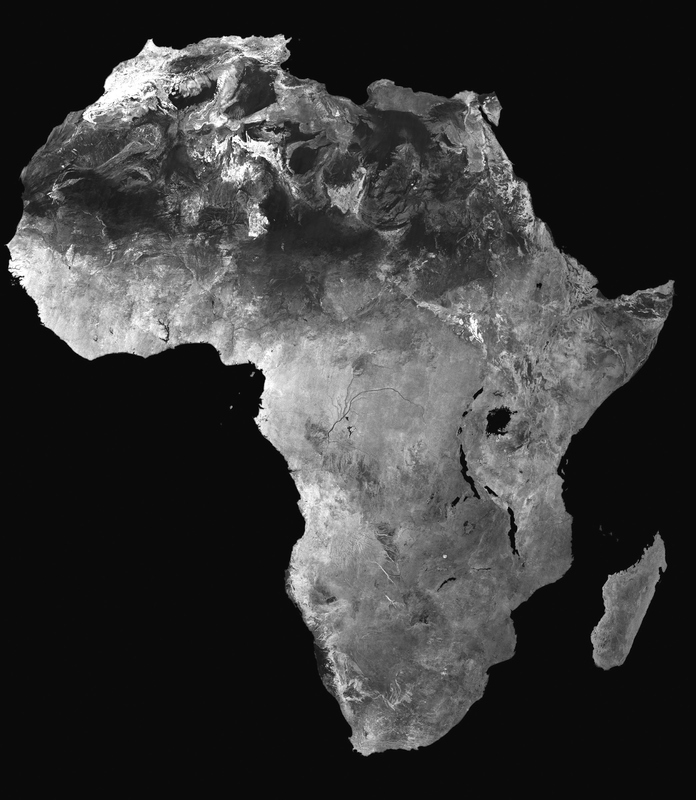 The African continent has been stuck in a period of economic stagnation and decay since the late 1960’s and 1970’s. As the winds of political change started sweeping through much of Africa during this period, political and liberation priorities overtook most other priorities – including sustaining economic development. The beginning of this period of political freedom for Africa coincided with a protracted but near-silent ideological war in the northern hemisphere – the Cold War! Africa being a large provider of resources to the world became a playground for this ‘silent’ war. Many African political leaders simply became pawns of either the capitalist West or Soviet-linked powers. The priority on economic development unfortunately took a back-seat between the late 1960’s (as most of Africa started gaining independence) and a very notable year – 1989! The NPC Jam is one of the important instruments that will assist us to engage with the people of SA. In particular, we are reaching out to our youth, NGOs, community based organisations, associations, government officials and academics in a national dialogue about the challenges facing South Africa, vision 2030 as well as plans to reach that vision. A Jam – an award-winning IBM solution – is a collaborative, on-line brainstorming event designed to bring massive audiences together to discuss ideas surrounding important social, economic and business challenges. The National Planning Commission (NPC) — together with IBM — is hosting the NPC Jam from noon on Wednesday 28 September 2011 until noon on Saturday 1 October 2011 (72 hours). What will be discussed during the Jam? Participation in the Jam is open to registered participants only. Registration will be launched officially on 25 August 2011. To register, please click here.